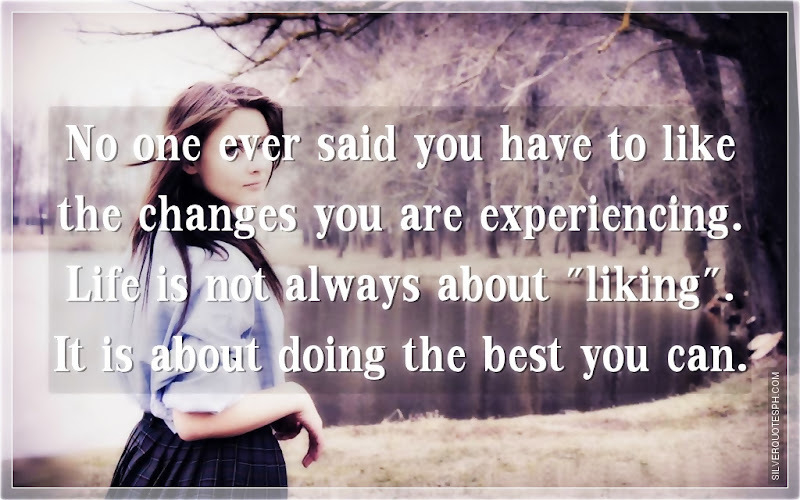 No one ever said you have to like the changes you are experiencing. Life is not always about "liking". It is about doing the best you can.